Get instant access to our 2019 Sourcebook. Register for free to download the entire issue right now! 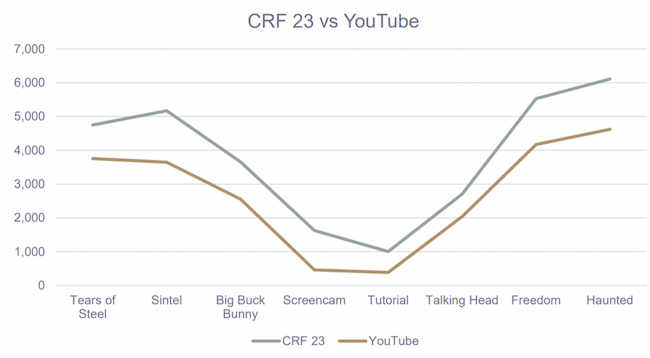 Short Cuts: Video: How Does Per-Title Optimization Improve the Streams You Deliver? SSIMWAVE Chief Science Officer introduces the key benefits of per-title encoding optimization in this clip from his presentation at Streaming Media East. 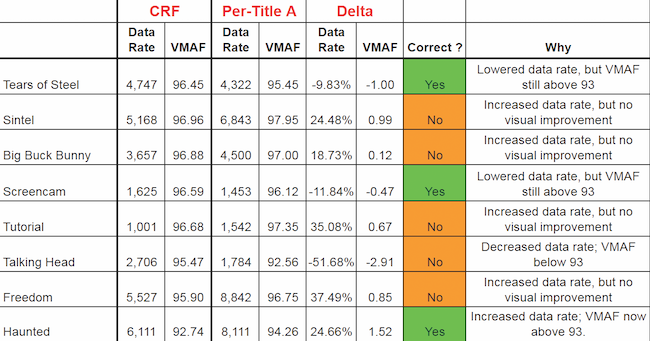 Short Cuts: Video: How Has Per-Title Encoding Evolved from 1.0 to 2.0? SSIMWAVE Chief Science Officer Zhou Wang identifies the key evolutionary points in the development of per-title encoding to greater efficiency in this clip from his presentation at Streaming Media East.